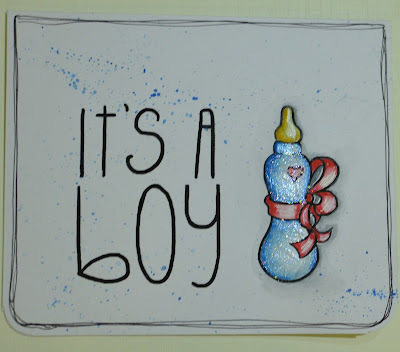 The Craft of Mimi: BabyBlog Hop for Ang !!! BabyBlog Hop for Ang !!! 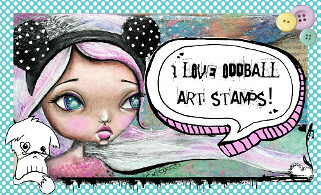 Welcome to the Lizzy's and Oddball Arts blog hop. You must have arrived here from Lora's blog! This post is to celebrate an amazing news! Our DT member become a Mum and this hop is to show her our support! The blog hop has been such a fun and I just loved working on this little and very simple card. I used a new digital set by Lizzy and you can find it here. I used my watercolours for the bottle accenting it with Wink of Stella in clear. 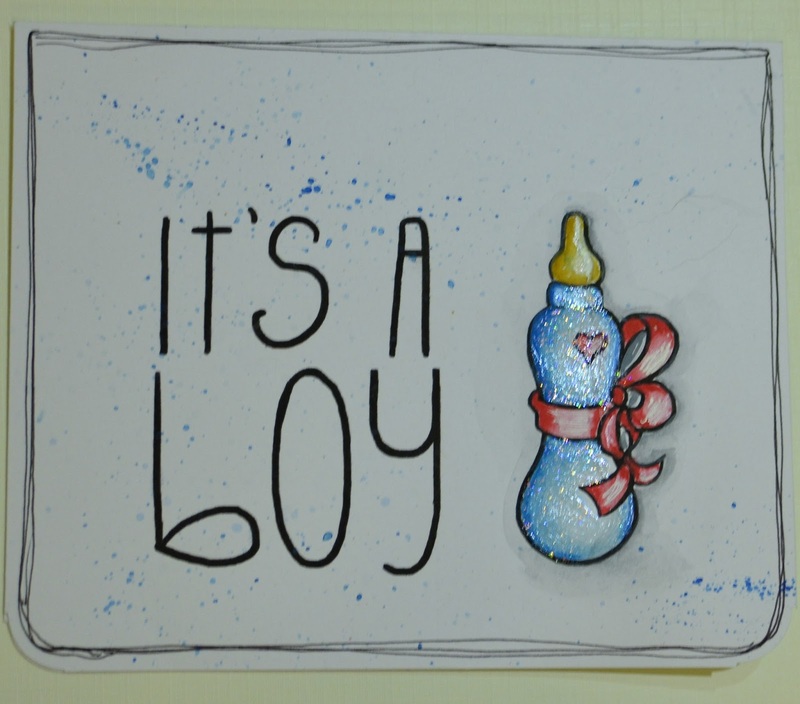 I am in love with anything with splatter but decided just to add a touch of it on the card. Life has been so busy lately that unfortunately I can not spend as much time crafting as I did before. However I am hoping to be back with full force soon. So your next point of hop is a blog of a lovely Naz. Click for the blog here. Once you have done all the hop posts stops you will return to the main post and leave the result of the hop. 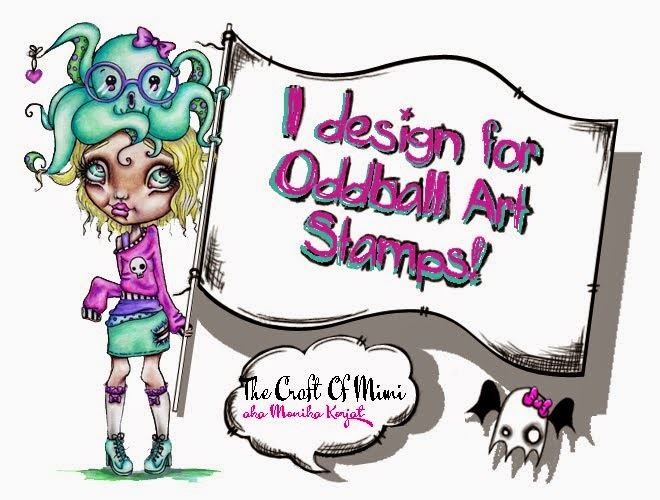 There are 3 digi stamps to be won so I am encouraging you to have fun and take part!! !